bringing innovative products to market. Partner with us and find the hardware that fits your style. 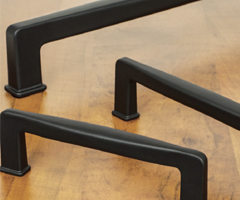 Our latest offering from Amerock includes Carrione,Glacio pulls, On-trend finishes and appliance pulls. 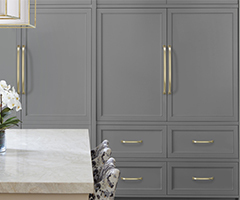 These new collections from Belwith-Keeler are refined in elegance, inspired by the latest design trends and re-imagined by artisans. 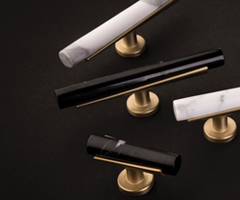 Sugatsune is our newest line of specialty hardware with a focus on innovative cabinet and architectural products. 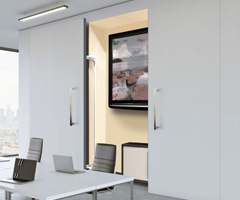 Pacta is an innovative new opening system for drop-down doors. Available in two movement types and six different finishes. 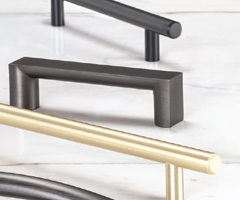 We've introduced four trend-inspired finishes to several of our most popular collections - Brushed Brass, Graphite, Black and Matte Black. Lend your spaces style and personality with three new Berenson collections. Choose from an expansive range of sizes and finishes. 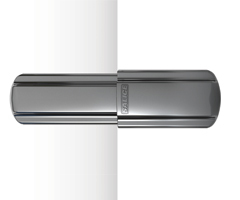 Lapis is a revolutionary hinge system from SALICE that combines aesthetic elegance with high technical qualities. Available in twelve different finishes. 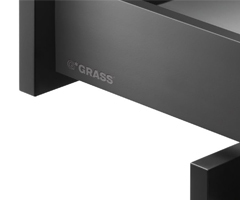 This award winning drawer system from GRASS is now available on our website in kits. 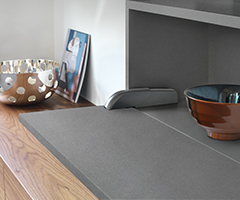 Available in standard and inset drawer configurations, finished in white or graphite.